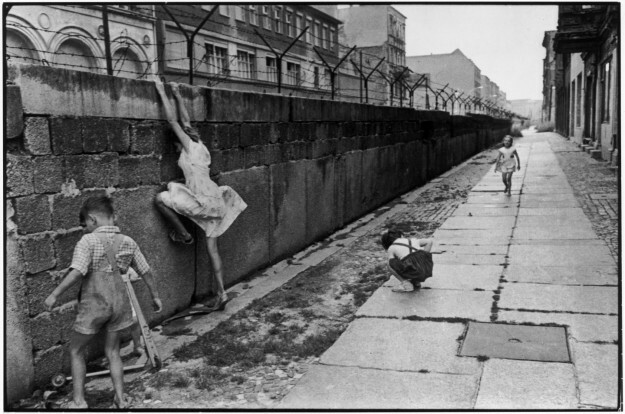 Henri Cartier Bresson exhibition at the Ara Pacis Museum from 26 September 2014 to 6 January year 2015. 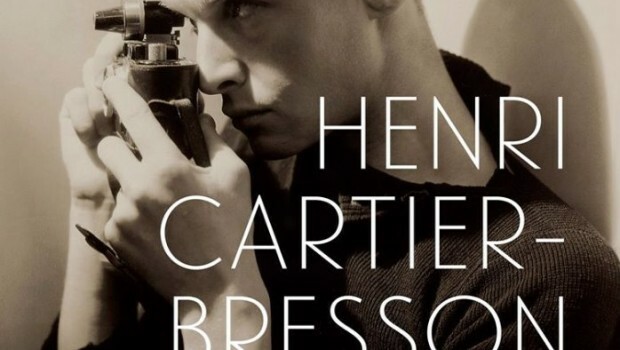 Retrospective dedicated to the photographer Henri Cartier-Bresson. The exhibition prints, documents, magazines, books and drawings. More than five hundred photographs, drawings, paintings, films and documents offering the most extensive retrospective of the work of Henri Cartier – Bresson to mark the tenth anniversary of the death of the photographer. An opportunity to get to know his work beyond ‘time of capture’ telling the genius of the artist in the skilful motion capture and treatment of the composition. The show will have three stages in the world: Paris, Rome, Madrid. 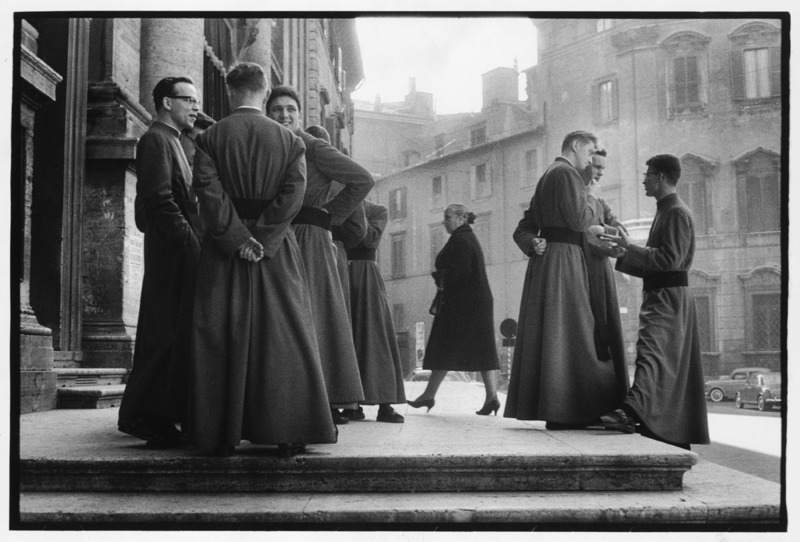 It will be exhibited in Rome from 26 September 2014 to 6 January 2015, the Henri Cartier-Bresson retrospective exhibition curated by Clément Chéroux, now in progress at the Centre Pompidou in Paris. 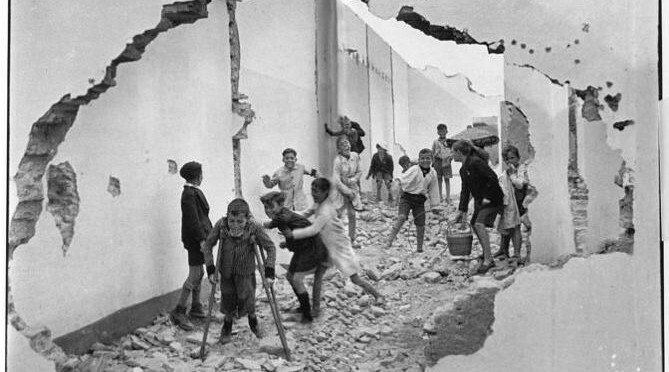 The great exhibition, sponsored by Roma Capitale Department of Culture, Creativity and Artistic Promotion – Superintendence of Cultural Heritage Capitolina and produced by contrast and Zètema Culture Project, is presented exactly ten years after the death of Henri Cartier-Bresson. Clément is Chéroux photography historian and curator at the Centre Pompidou, Musée national d’art moderne. The exhibition offers a new reading of the immense corpus of images that Cartier-Bresson has left us: covers the entire career of the great photographer and is the result of a long research work done by the curator in the course of many years of study in ‘archive of Cartier-Bresson. Will be exhibited over 500 photographs, drawings, paintings, films and documents bringing together the most important icons but also the less well-known images of the great master. The exhibits retrospectives dedicated to Henri Cartier-Bresson, until now they have always tried to demonstrate the sense of unity of his work emphasizing his ability to capture the ‘decisive moment’. This exhibition aims to show how, there was not one but several Cartier-Bresson: the photographer near the Surrealist movement around the thirties, the militant documentary of the Spanish Civil War and the Second World War, the reporter of the fifties and sixties and finally, beginning in the seventies, the artist more intimate. Henri Cartier-Bresson (Chanteloup-en-Brie, August 22, 1908 – L’Isle-sur-la-Sorgue, August 3, 2004) was a French photographer considered to be a pioneer of photo-journalism, so as to merit the appellation of eye of the century. Theoretical decisive in the instant photography, has also helped to bring photography to surrealist (inspired by Eugène Atget) to a wider audience.